Yarn shops are usually bursting at the seams with incredible options for knitters and crocheters (and weavers and yarn artists). It is easy to lose focus among all the mohair, wool, cashmere, worsted, and colorspun styles. Lucky for us, the yarn label can be our anchor and offer up insights and information about which balls, hanks, or skeins of yarn should actually land in our basket. Thanks to the Yarn Council, you aren’t flying blind when you are sifting through yarn aisles and with Vickie’s help you can read the yarn label like an expert. Gauge Grid: “This is probably the most important thing.” The gauge grid will tell you how many stitches and how many rows you’ll get per inch. The grid also tells you what size needle or hook to use to get that actual gauge. 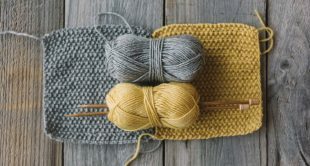 Care For Symbols: Here you’ll find out how to care for the yarn – whether you can machine wash it or need to hand wash it, etc. 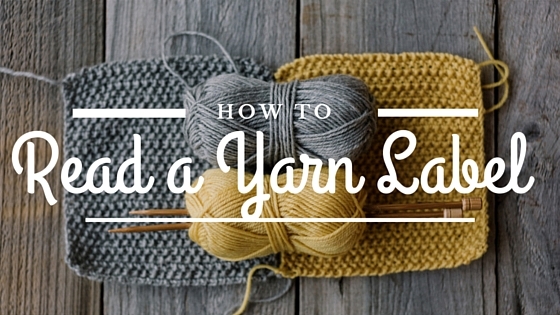 Yardage: The yardage key will tell you how much yarn is actually in the hank, skein, or ball. “It’ll usually give you several different measurements for that. 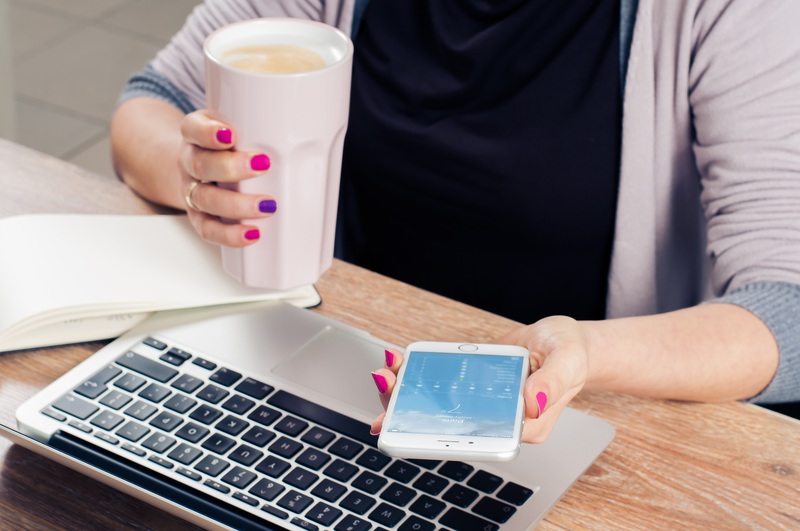 It might have it in weight or yards.” You’ll need this information because your pattern will tell you how much yarn you need for your project. 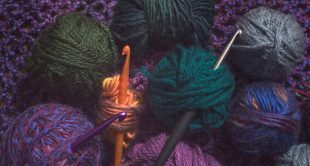 To learn more yarn basics and to get your start in knitting or crochet, check out Vickie Howell’s complete lineup of classes on CreativeLive. You can also RSVP to learn new stitching tips and tricks in Knit Maker: Skills and Technique.